Come on, Harebrained, you’re better than this. 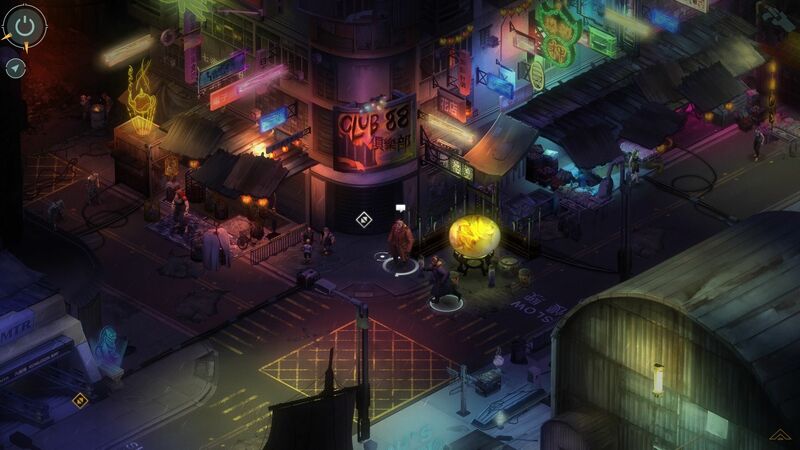 In a way, my reviewing Shadowrun Hong Kong is somewhat redundant. 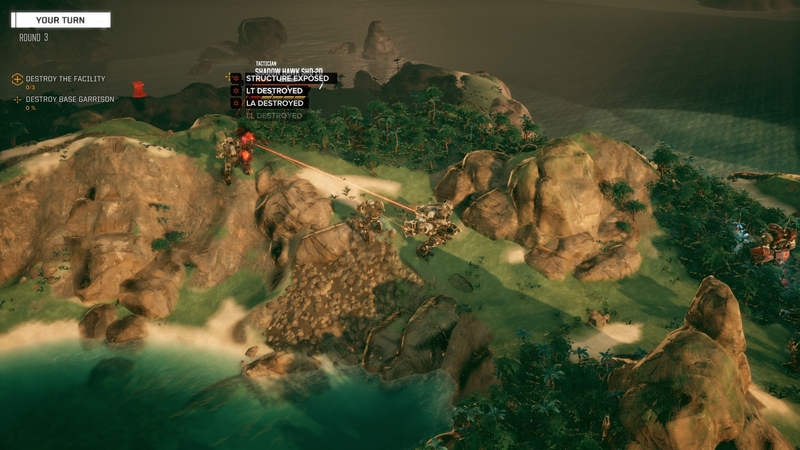 This is the third Shadowrun game developers Harebrained have put out in two years. The first, Shadowrun Returns, was one of the very first Kickstarter success stories that traded off some extremely clunky engine restrictions and a so-so main plotline for the very great novelty of actually being released within six months of when the Kickstarter said it would be. The second, Shadowrun Dragonfall, vastly improved and expanded on what they’d done with Returns to become one of the best RPGs released in the last couple of years. If you are at all interested in Shadowrun, cyberpunk or wordy-yet-well-written RPGs, the chances are that you have already purchased and tried the standalone Dragonfall Director’s Cut. 1 By doing so, you will already have a pretty good idea of whether or not you’re going to like Shadowrun in general. And while I feel like it’s a little harsh to tar Hong Kong with the “more of the same” brush, there is no getting around the uncomfortable fact that it is true in this case: if you leave aside the tonal and stylistic changes (which are a pretty big thing to leave aside, to be fair), Shadowrun Hong Kong is, somewhat disappointingly, an almost point-for-point retread of Dragonfall.